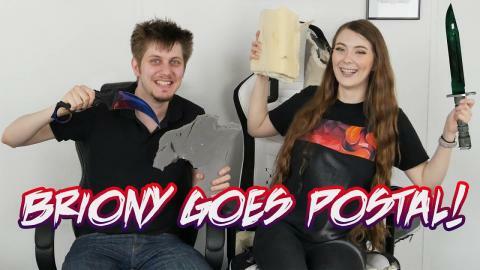 BRIONY goes POSTAL! 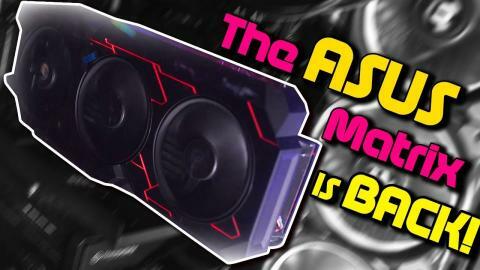 - Takes a KNIFE to GAMING CHAIRS! 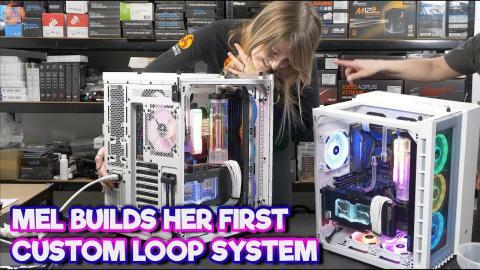 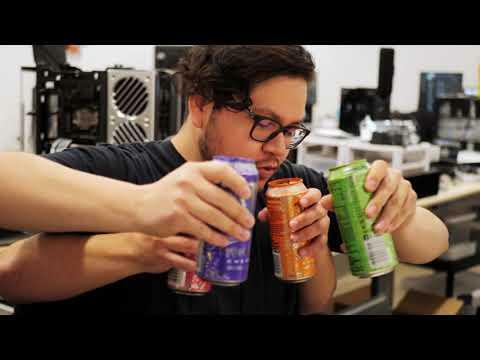 FIRST CUSTOM LOOP GAMING PC Build - LEO teaches MELISSA! 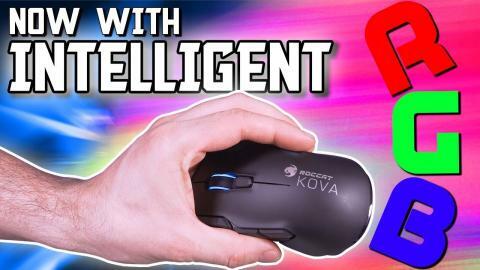 ROCCAT Kova AIMO Mouse Review - RGB But Better? 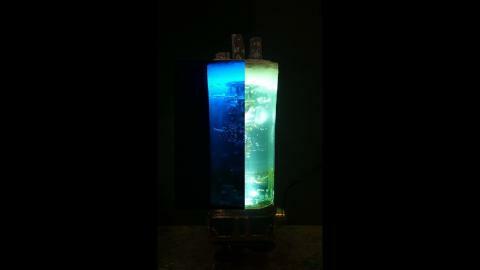 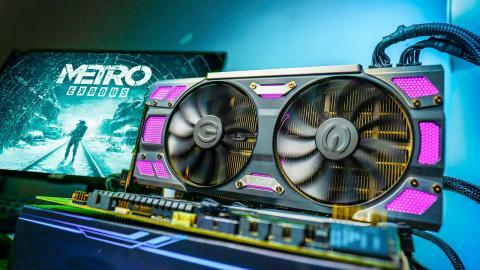 Ray Tracing On GTX Graphics Cards - Don't Even Bother! 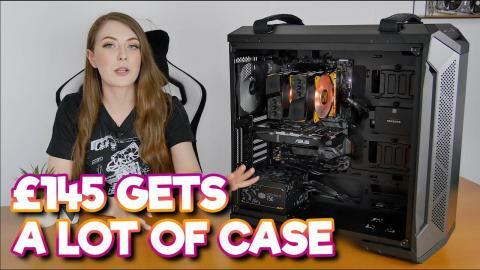 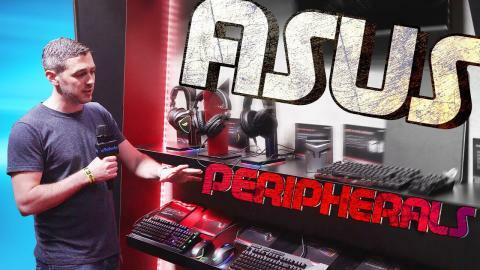 Asus TUF GT501 Chassis Review - BRIONY LOVES this Case ! 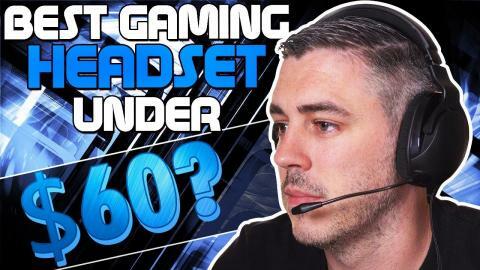 ROCCAT Noz Gaming Headset Review - Lightweight & Affordable? 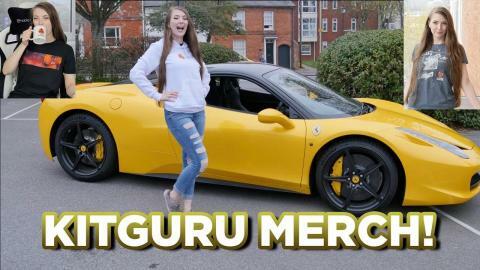 BRIONY Models KITGURU MERCH - available now in our STORE! 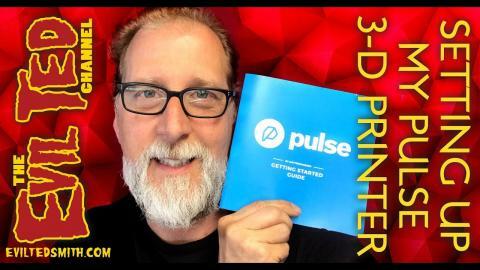 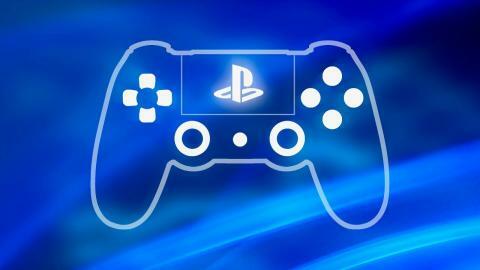 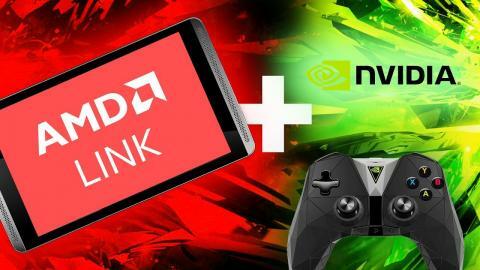 AMD Game Streaming Tested...On An NVIDIA SHIELD!